With all the speculation about the upcoming expansion announcement on Thursday, I'd like to throw out one more. See, the big gorilla in the room is the Warcraft movie set to come out June 2016. 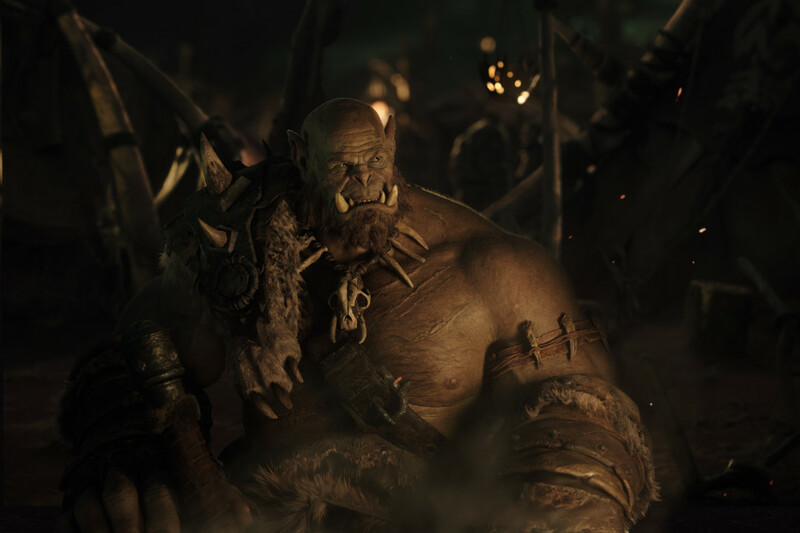 From what I've heard (and the leaked trailer), this movie is based off the Orcs first showing up in Kalimdor and claiming Orgrimmar. distant past of Azeroth. 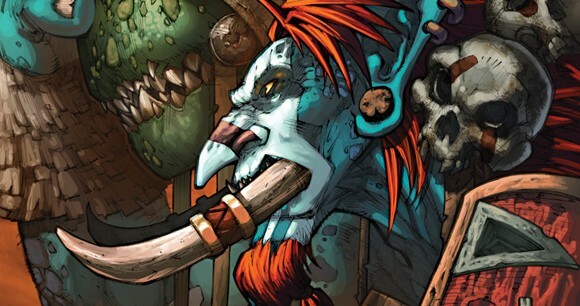 The orcs HAVE come through the dark portal (patch 6.2.2) and we follow them into Azeroth. 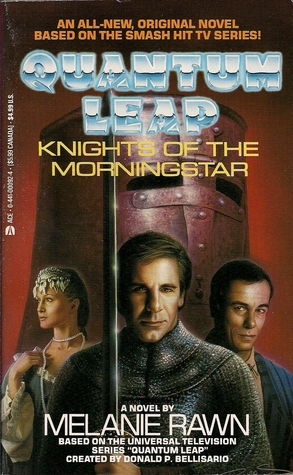 Unfortunate for us (see Quantum Leap), we don't land in our own timeline, but a similar, but different timeline. We now must relive the founding of Orgrimmar, destruction of Stormwind and the exile of the Trolls from their homeland (which we helped them reclaim back in Cata). Fight alongside King Llane Wrynn as he deals with the orcs streaming through the dark portal. Followed by his eventual demise and Varian forced to take the crown. Sorry BingRobot, he's 37 IRL. Maybe it's the makeup? Watch as the worgen are born (again) and go into seclusion, cutting off all support to Stormwind in this time of need. Help Orgrim Doomhammer setup the orc base in this new land, later to become Orgrimmar. Witness the birth of Go'el. Join Vol'jin and his shadowhunters as they fight against and then with the orcs invading Kalimdor. Stroll through the streets of Lordaeron before it succumbed to the scourge..
OK, it's all just speculation based on what little I've seen from the movie trailer and what I'd consider a McDonald's Happy Meal type tie into it's release.